SUMMER IS HERE!!! 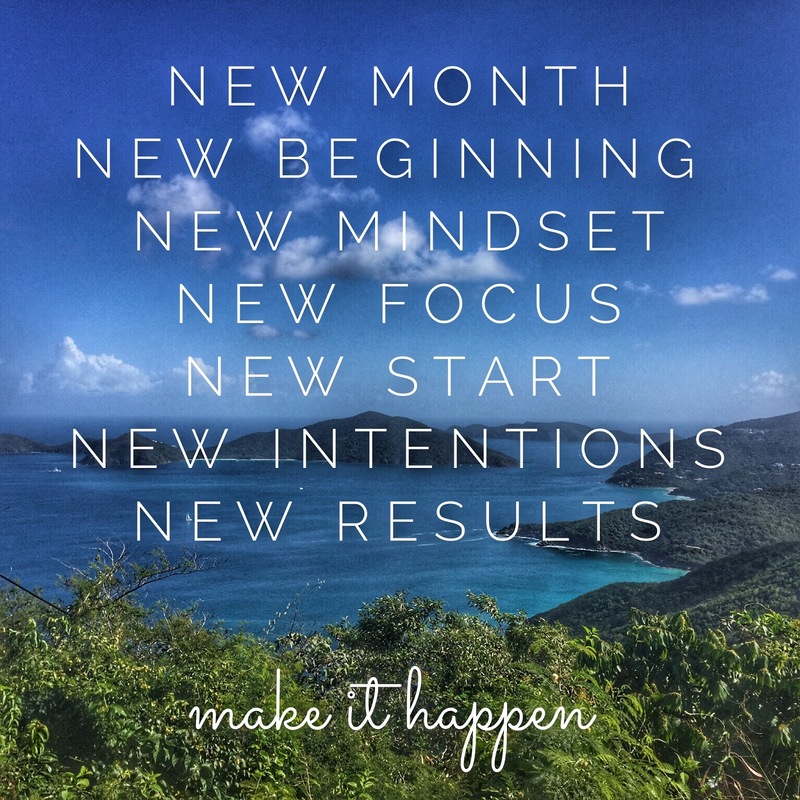 It is June, school may be out, or soon to be out within the next week, and Summer schedules are going in to effect. The weather has been BEAUTIFUL here in central PA and I hope it stays that way! When it comes to staying healthy over the Summer, I sometimes find it just as hard as the Christmas / Holiday Season! 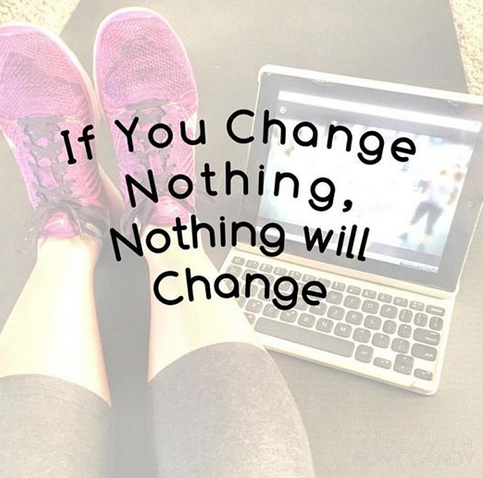 Seriously, between lounging by the pool, vacations, picnics, snacks, and yummy drinks we can sure derail our progress if we don't keep ourselves in check! This will be my third Summer where I am much more health conscious and following that 80/20 rule. What's that? It's finding that balance of eating healthy 80% of the time and allowing those treats 20% of the time! If you really want to get strict with your diet over the Summer you can, but I've found that that's just not for me! 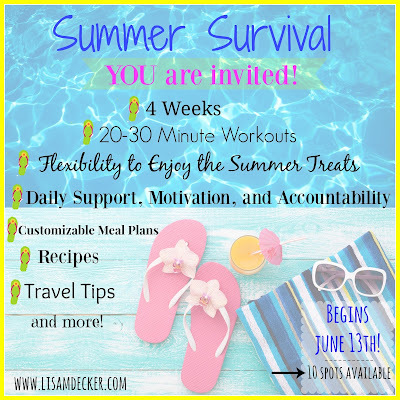 With that brings my next accountability group, Summer Survival! Who COULDN'T use a little accountability over the Summer season? So, to help you out, I am offering this exclusive group to 10 NEW COMMITTED WOMEN who could use some extra support over the summer season. THEN THIS GROUP IS FOR YOU!! I know what you're probably thinking.....HOLD UP....WHAT'S THE CATCH?!! WHAT ARE THE REQUIREMENTS? 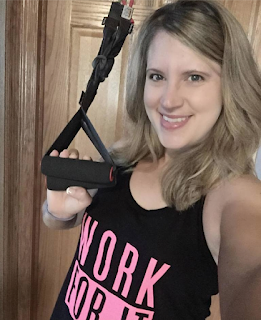 For starters, I run these groups for my personal customers so if you are already actively working with a Beachbody Coach then I encourage you to reach out to him or her. If you have a Coach whom you are not in contact with then I can help you out! If you don't have a Coach, you can make me YOUR Coach (for Free) by clicking HERE!! As my customer you will have access to my monthly accountability groups and will also receive a monthly newsletter from me! The requirements to join my Summer Survival group are simple. I am going to hook you up with a fitness program of your choice (with my guidance), Shakeology, which is a nutritional shake that will provide you with your daily dose of nutrients, and my continued support both 1:1 and within our closed Facebook Summer Survival group! I hear all kinds of reasons why people do not want to give Shakeology a try. And you know what? I actually had many of these thoughts before I tried it! I always considered myself to be a pretty healthy eater so why would I need a shake? Let me tell you....Shakeology has been a game changer for me! Yes, I require it in my groups because not only will it help to maximize your results, but it will leave you feeling great!! Your energy will increase, your cravings will decrease, it will keep you feeling full for about 2 1/2 to 3 hours and truth be told, it would be very difficult to get all of the nutrients in Shakeology with your daily meals. 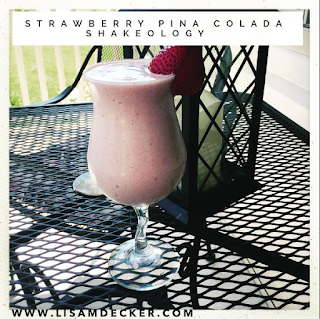 Shakeology is also awesome to have over the Summer time because #1 it tastes like a milkshake #2 it's super convenient #3 there are some fantastic Summer recipes to try (like Pina Colada!) and #4 it's great to have on hand for traveling! And don't worry, if for some reason you don't want to drink Shakeology beyond the duration of the group, that's fine! No pressure at all! As for your fitness program, I can help you match up something to fit your needs, interests, and goals. For the month of June you can get a pretty sweet deal on the 21 Day Fix or the 21 Day Fix Extreme, which are two AWESOME programs! But, you are not limited to those! Cize and PiYo are both very popular and fun programs as is 22 Minute Hard Corps! There is SO much to choose from!! On top of your Shakeology and fitness program, you also get a 30 day Club Membership trial. What's that? It's a membership that will give you access to Beachbody on Demand! This will allow you to stream a ton of workouts, including the one you pick! It's a really cool feature and PERFECT if you are traveling too! 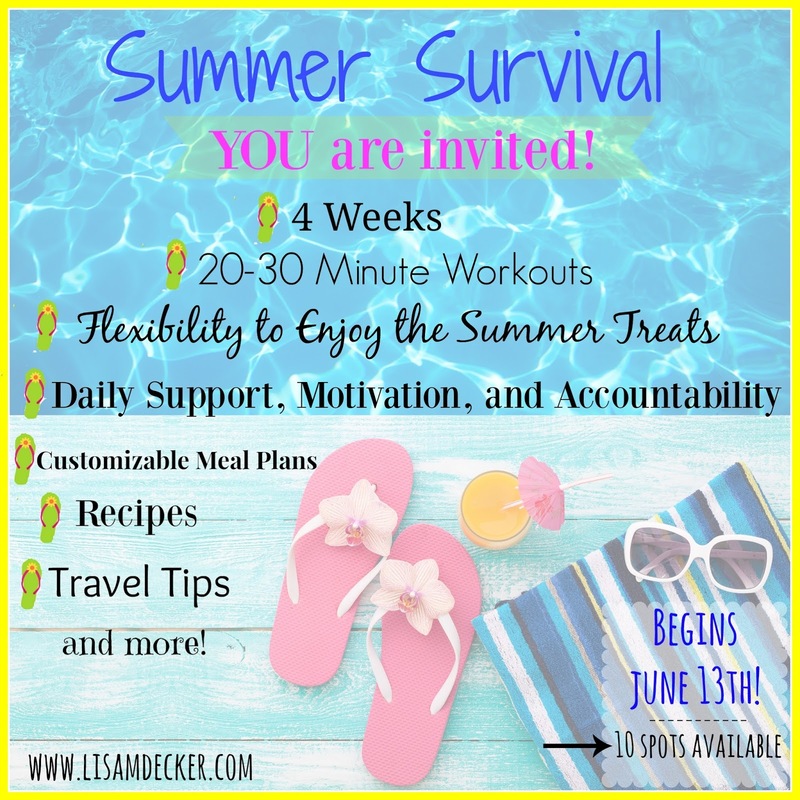 So, are you going to be one of the new 10 challengers in my Summer Survival group? This will be on a first come first serve basis so don't miss out! Don't put off your health because of picnics and vacations. This IS 100% DOABLE even in the Summer!! Why NOT give yourself a boost of confidence by feeling healthy and fabulous?! And yes, you can still join the group even if you are going on your family vacation in the middle of it! Simply fill out the form below and I will be in touch within 24 hours!! 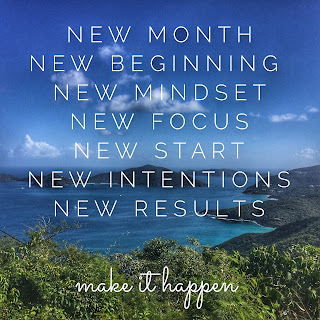 Remember, this group is only for those who are not actively working with a Beachbody Coach!